It is¬†summer right now, and that means that the sun is shining bright and the weather is at it‚Äôs hottest. And that means that it is weather to wear your sunglasses. Check out your favorite stars and their hip sunglasses! 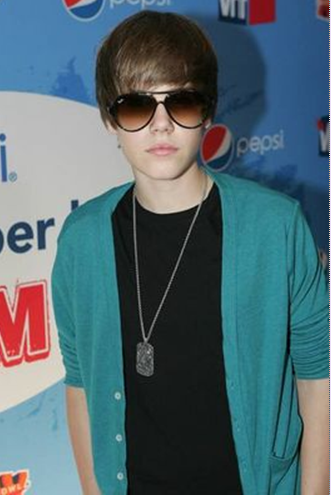 Justin Bieber¬†looks amazing all the time, but this pair of sunglasses make him look even better! Hottie Zac Efron makes sure he protects is eyes from all of the camera flashes at this awards show. These aviators make Zac¬†look hotter than ever! 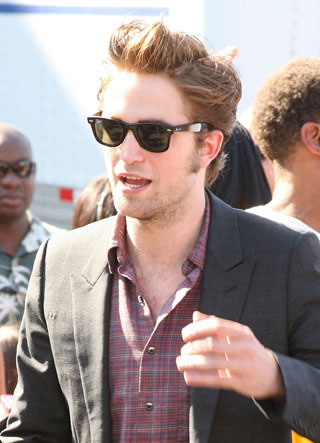 Robert Pattinson tries to keep the sun out of his eyes with his old school Ray Bans. 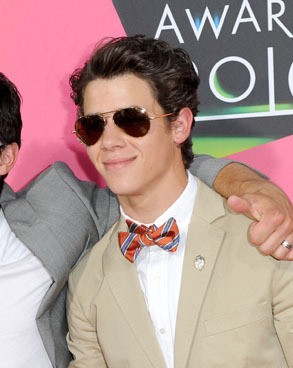 Nick Jonas knows how to look good on the red carpet and keep the sun out of his eyes in a way nog many people can pull off! He scores some good points with his sweet aviator shades. 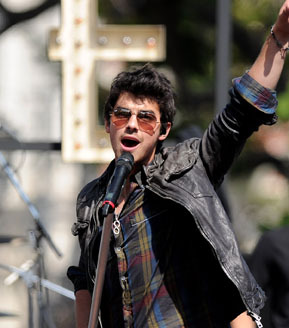 When Joe Jonas hits the stage, he‚Äôs always sizzling. But when the temperatures are just as hot as he is, he has to protect those pretty eyes of his! Taylor Lautner is looking great with his pair of shades! Who do you girls think looks the hottest in their sunglasses? JUSTIN BEIBERI LOVE U SO MUCH I WISH I COULD MEAT U IN PERSON. Engrossing article. I came acsors your blog a while back and have become a frequent visitor to your site. Just adding my thoughts to this article. I didnt agree with all that you said but it was fascinating! I operate a small US establishment that makes a line of collectible political gifts that pay tribute to the great leaders, events and speeches of American politics. Come visit the site sometime! I will be back soon. I never have but that might not be a bad idea! I’m not sure how many of my readers would have the sotawfre to recreate them though as I haven’t really targeted designers. Do you have any sort if graphic design sotawfre?